The hills are alive and green in the beautiful and massive land of Munnar! It is time for you to enjoy your holidays to the maximum with your friends and family as you spend quality time with nature! 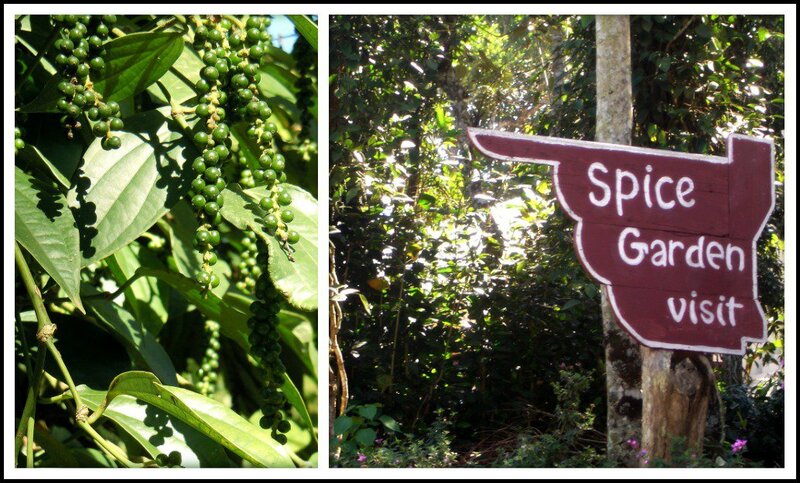 Head for an exciting spice garden visit in Munnar and explore the scenery around the place! Munnar hills are located at an altitude of 5000-8000ft above sea level and provide the photographer in you a true delight for the eyes! 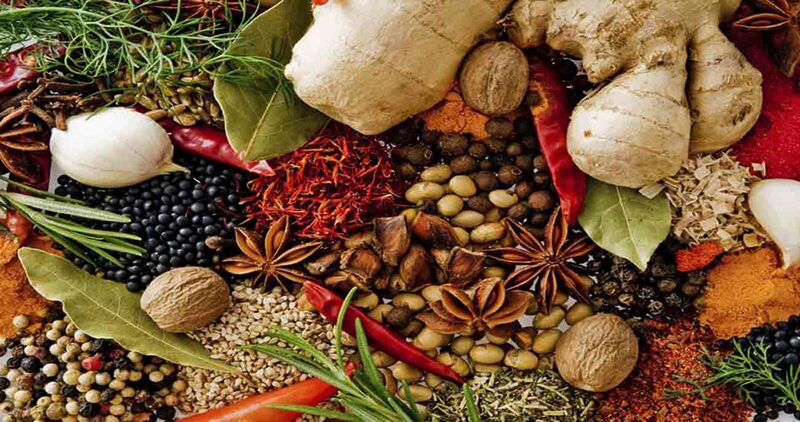 Explore the different spices that are grown in this lovely region and let your senses linger over the amazing aroma of the place! Home to some of the country’s highest peaks and beautiful farms, a spice garden visit to Munnar is the best way for you to spend a vacation away from the pandemonium of city life!